I like many want beautiful skin, glossy hair, a healthy body, the lot basically! Whilst some products can help you to achieve this, the end results are largely dependent on our diets and what we eat. 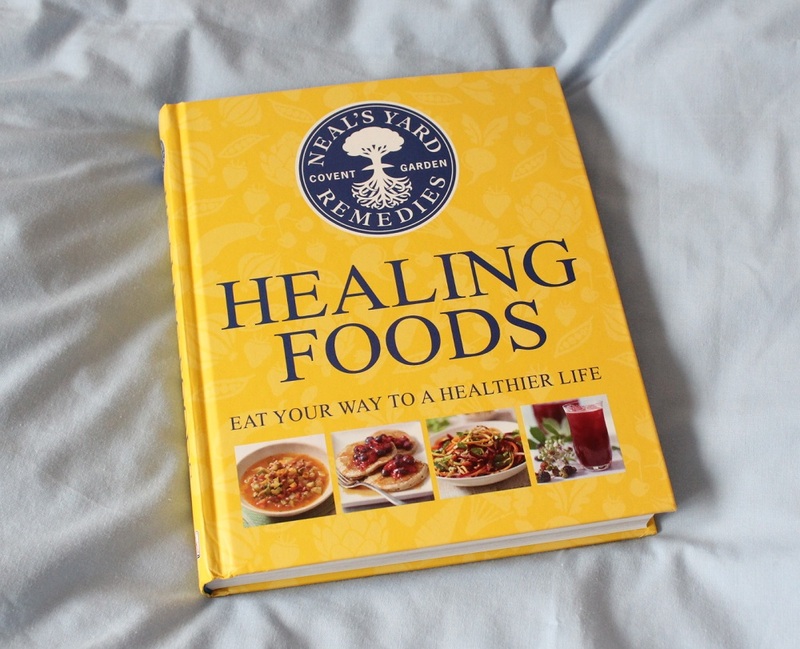 The Neal’s Yard Remedies Healing Foods Book* is a great source of knowledge about food and their healing properties, some of which I’m sure will come as a surprise! Neal’s Yard Remedies have been established since 1981 and are dedicated to discovering natural ways to help improve health and wellbeing. 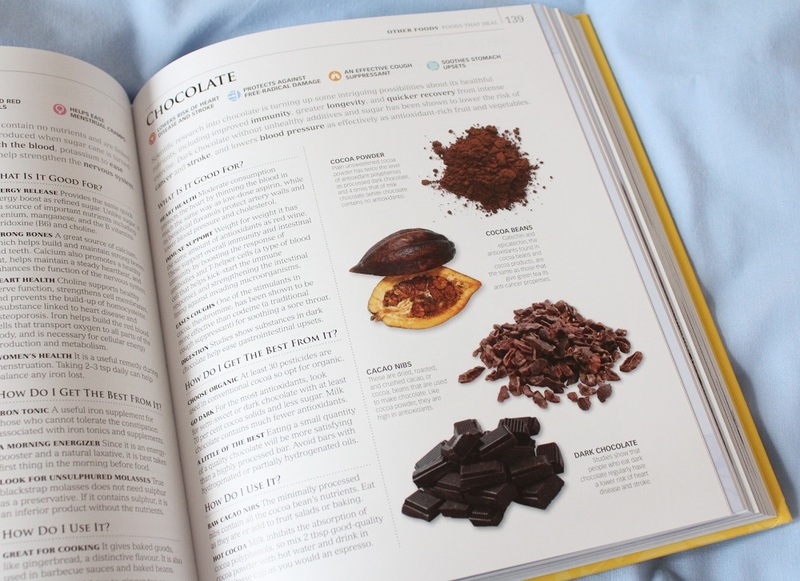 The Healing Foods book features over 175 “healing foods” ranging from common fruit and vegetables to the most exotic spices, pulses and grains. 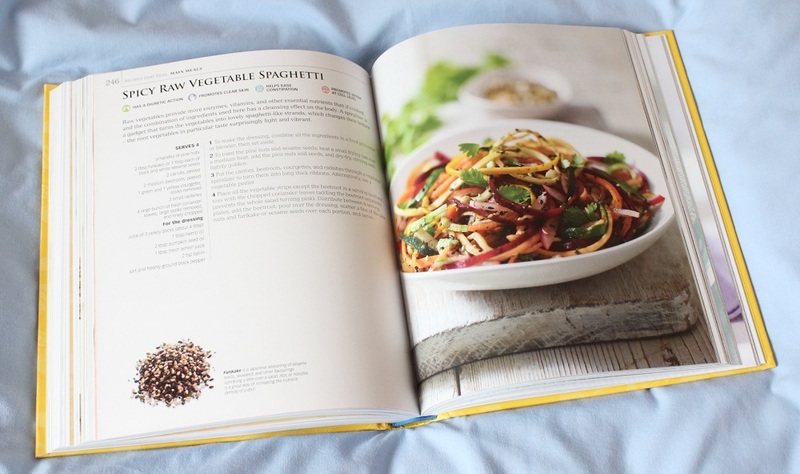 Not only does the book teach you about the healing foods and their benefits, it also includes 130 delicious recipes, giving you ideas on how to easily incorporate these foods as part of a balanced diet. 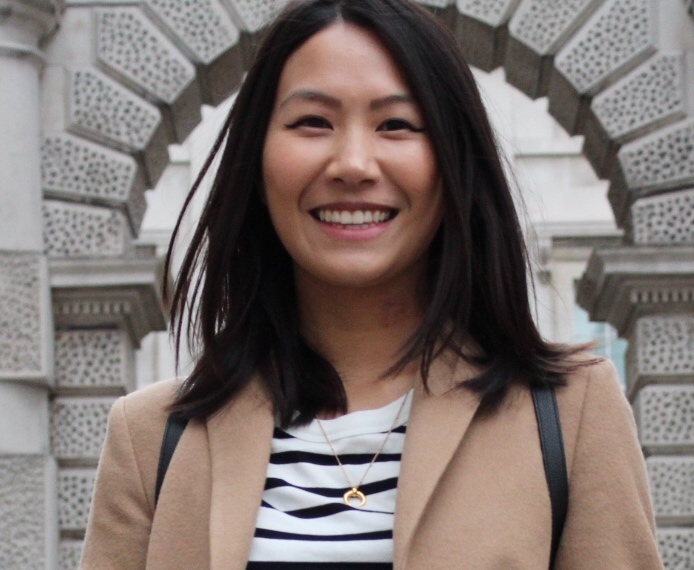 For example as an eczema sufferer, foods such as tea and yoghurt is actually great for helping to keep this at bay! These foods are something which I’ve never thought to associate with helping relieve eczema, let alone realise their super food qualities. I’ll know now to consciously try to eat and drink them more! Now that I’ve started working in the city, it can sometimes be quite difficult to motivate myself to cook and eat healthily! 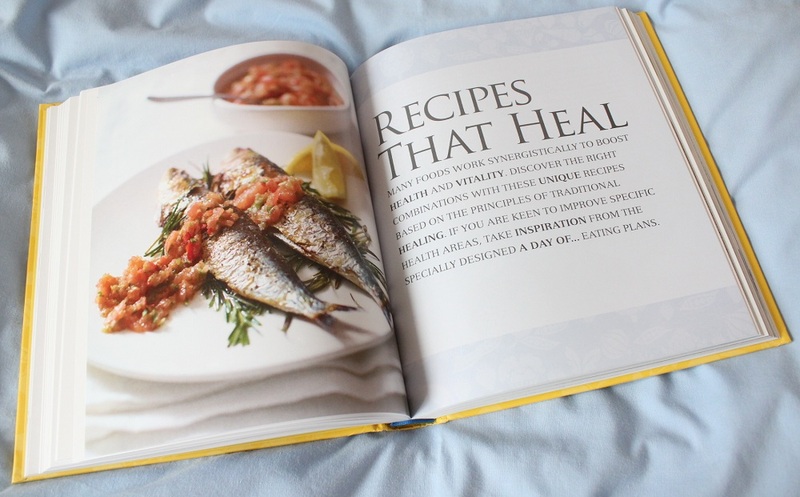 My aim is to break away from these bad habits and taking guidance from the Neal’s Yard Remedies Healing Foods Book I hope to eat my way to a happy, healthier me. 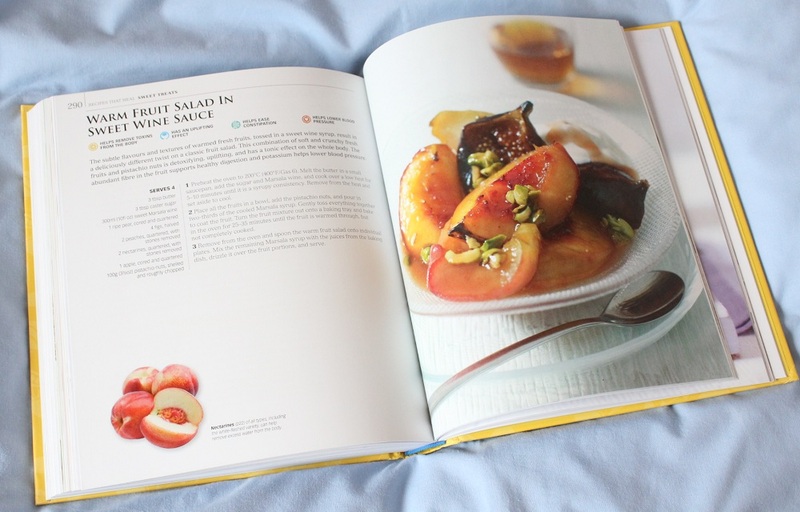 The RRP price for the book is £16.99 but you can find it on Amazon for less than £11. 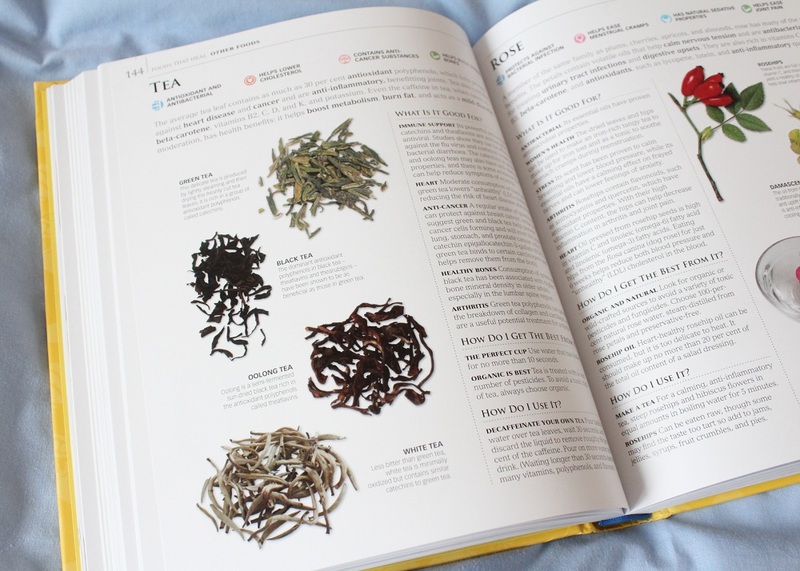 Can’t wait to get my hands on this book and good to read of even more benefits of real tea!